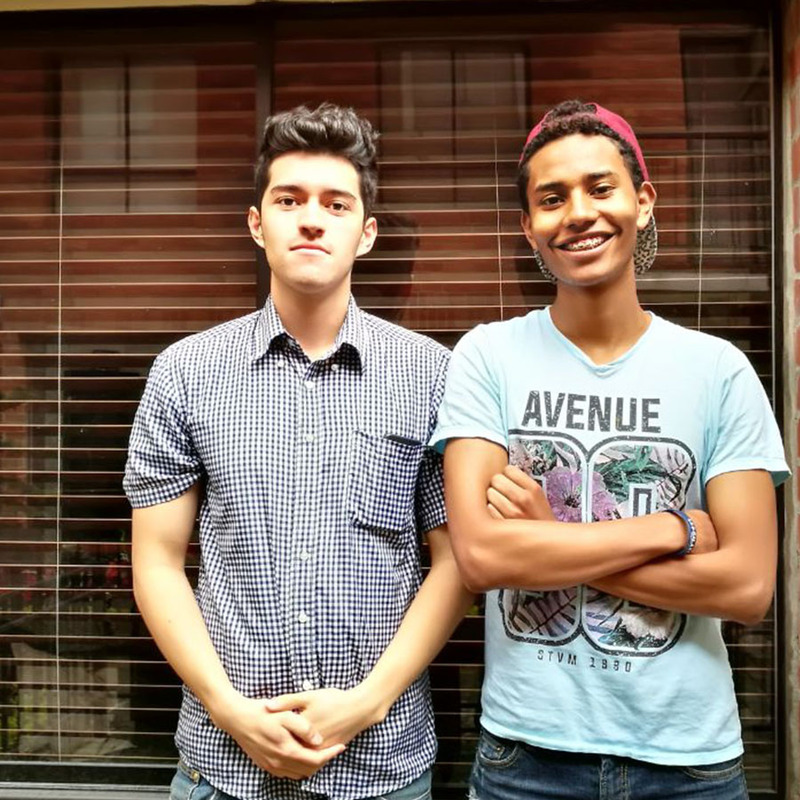 Felipe and José are young, passionate cooks who love to make traditional Colombian food like arepas and ajiaco, two of the country’s most iconic dishes. They have been friends for a many years time and learned to cook at a young age in their parents’ kitchens. Now enrolled in culinary school, they run a small catering business that sells cookies and desserts. 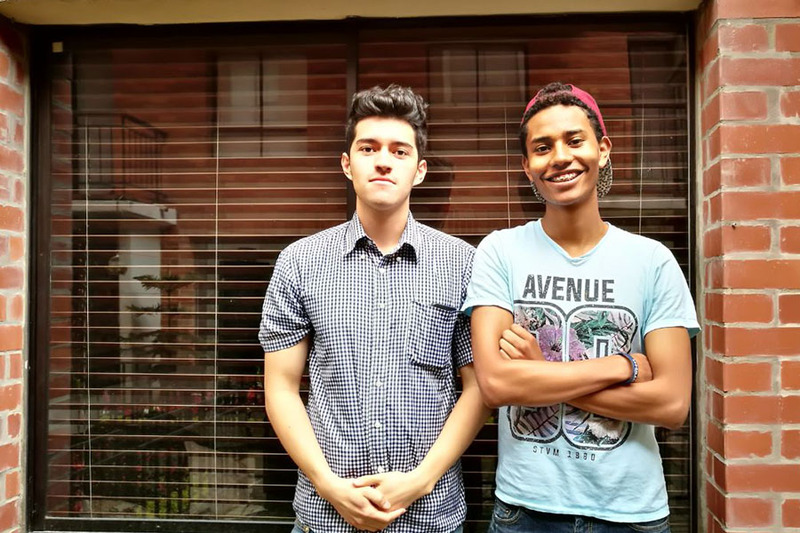 Felipe and José are friendly, outgoing and love to meet people from different countries and cultures. 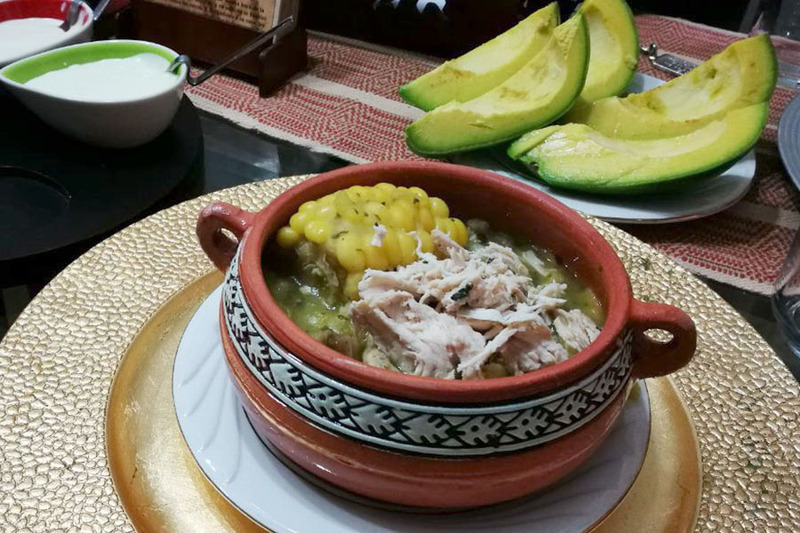 In-home meal: (1-3 guests) Join Felipe and José for an authentic Colombian meal in Jose’s family home. 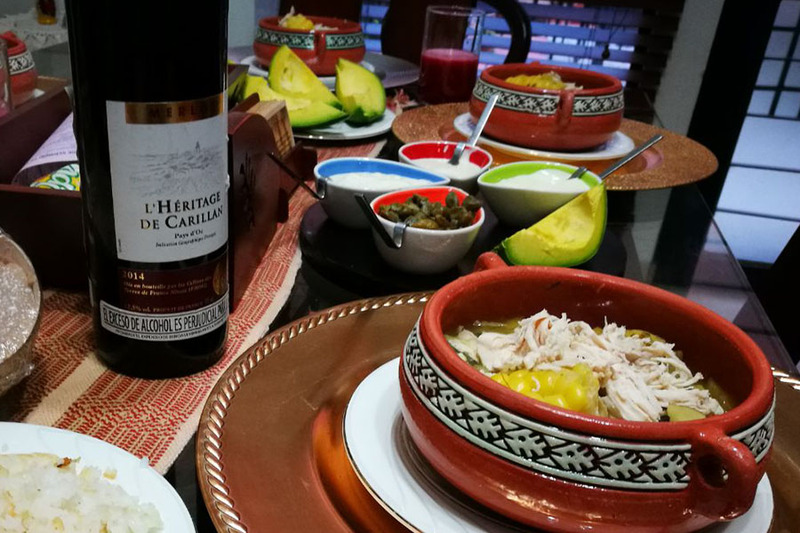 Colombian cooking varies widely from city to city and is influenced by the natural resources of each corner of the country. 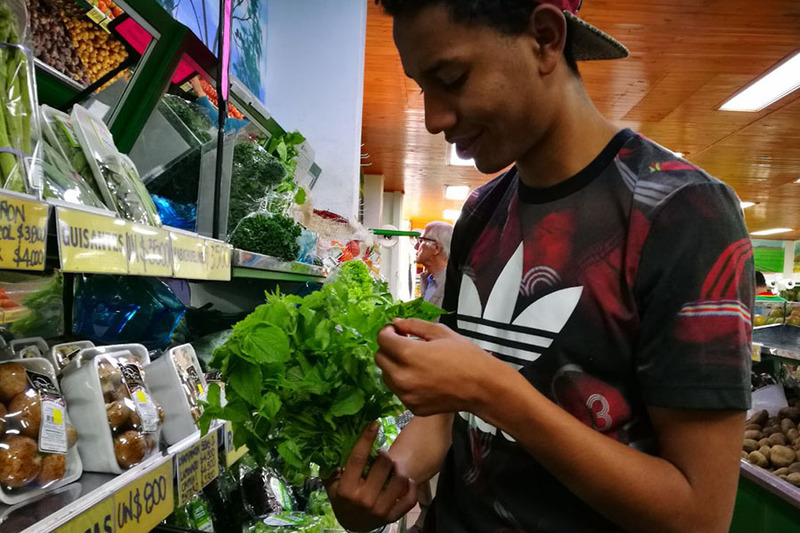 José´s father is originally from Chocó, located on the Pacific Coast, a region that is known for having a large Afro-Colombian population and use of ingredients like fish and coconuts. Felipe is from Bogotá, situated in central Colombia in the Andes Mountains. Typical food from Bogotá is uses potatoes, vegetables, beef and chicken. Your meal will include dishes from Chocó and Bogotá, and perhaps other regions of Colombia. While dining together your hosts will tell you about the wide variety of ingredients, preparations, and cultures that make up this diverse country. If they are available, José's parents might be present during the experience. 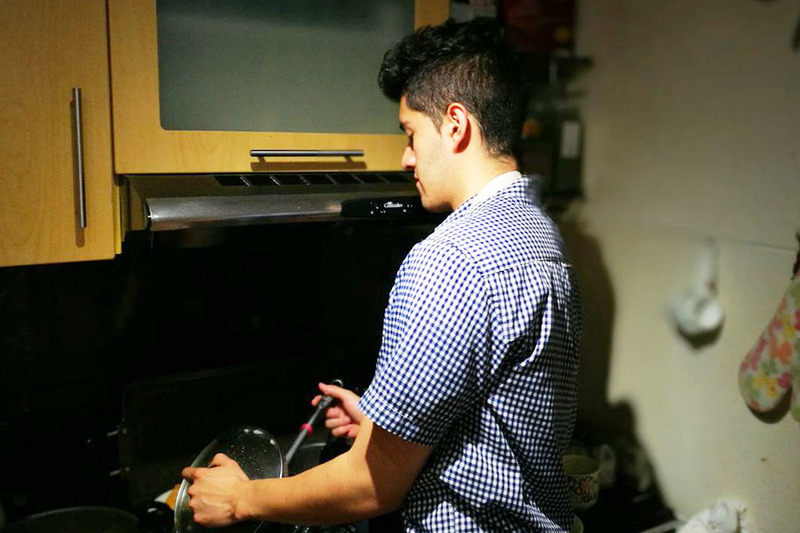 Cooking experience: (1-3 guests) Felipe and José will teach you to prepare traditional Colombian food in Jose’s home kitchen. They believe that cooking traditional dishes is a wonderful way to teach their guests about their country’s culture and special characteristics. 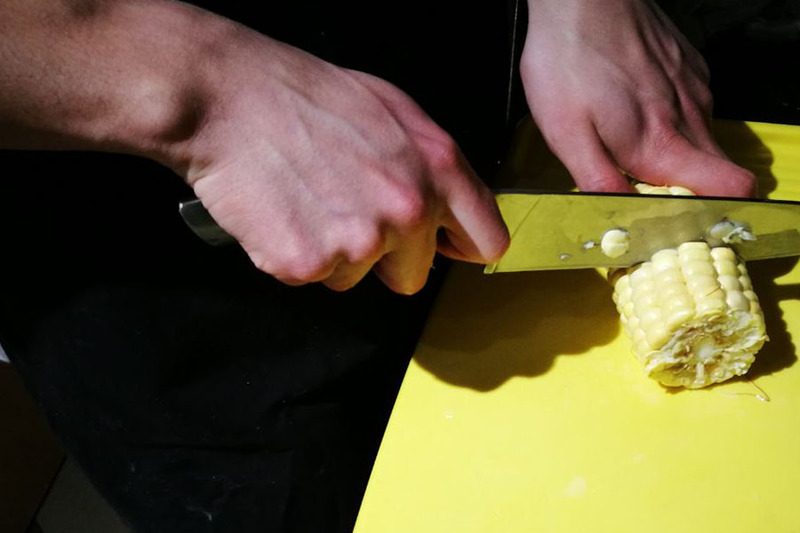 During your hands-on lesson you will work together to prepare a variety of typical dishes, perhaps arepas (small corn cakes that are sometimes stuffed, or fried), ajiaco (the ubiquitous chicken soup that includes corn and three varieties of Andean potatoes), or coconut rice. Market visit: (1-3 guests) Meet your hosts at the Quintana Paredes Market for a tour of some of Felipe and José's favorite stalls. 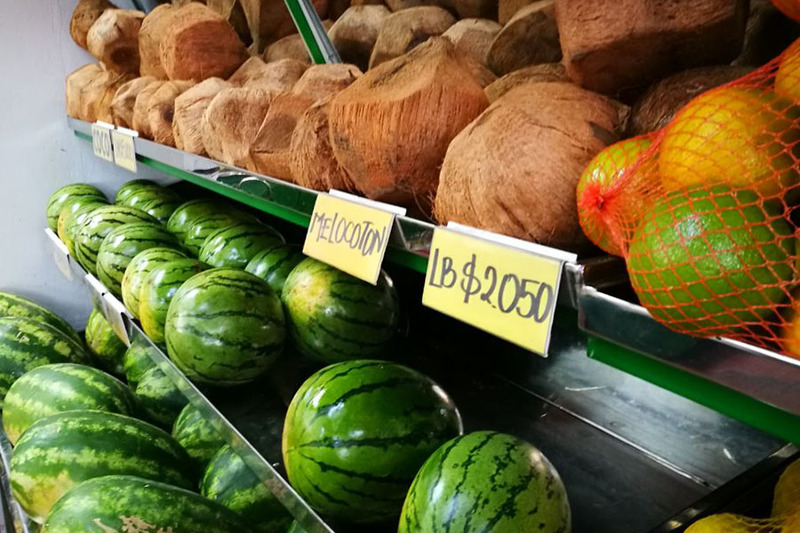 During your visit they will introduce you to Colombian ingredients, you’ll snack on empanadas, taste masato (a typical rice drink) and sample a variety of exotic fruits. 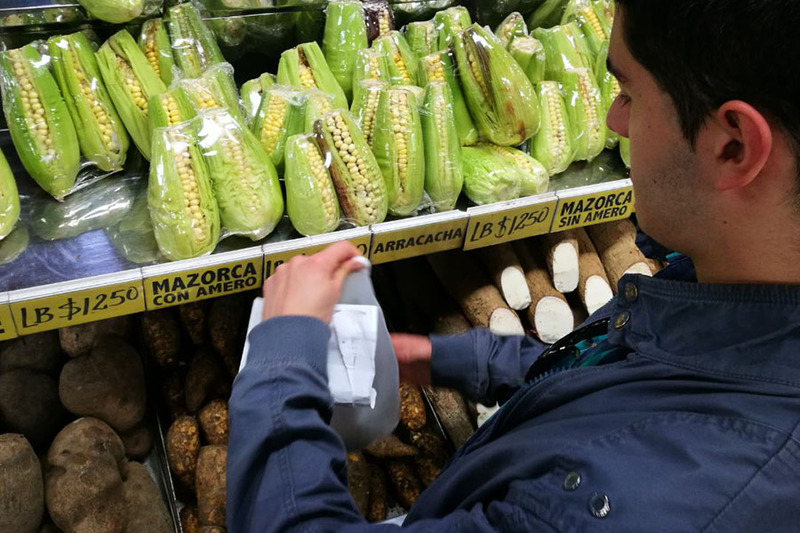 You’ll pick up some of the ingredients you’ll later use to prepare your Colombian meal. 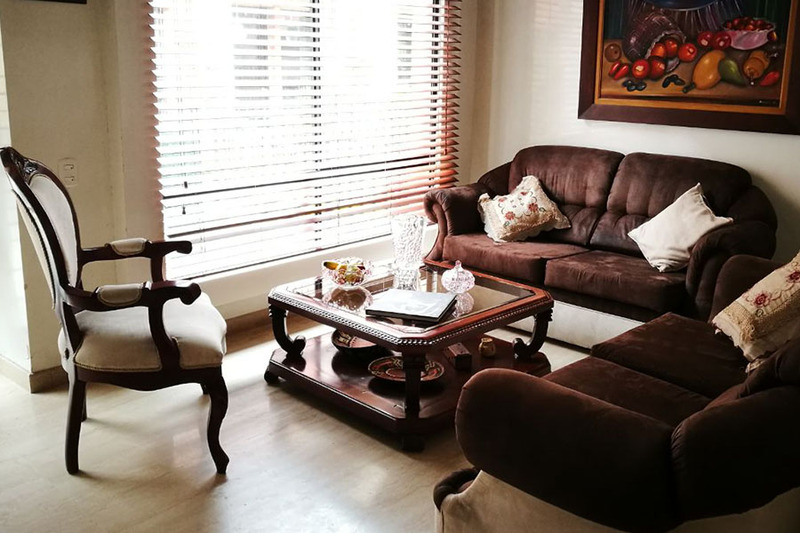 Notes: Felipe and Jose can offer roundtrip transportation from the following neighborhoods in Bogota: Downtown, Chapinero and the airport. If you would like them to pick you up please add transportation to you booking and be sure to tell them where you are staying.